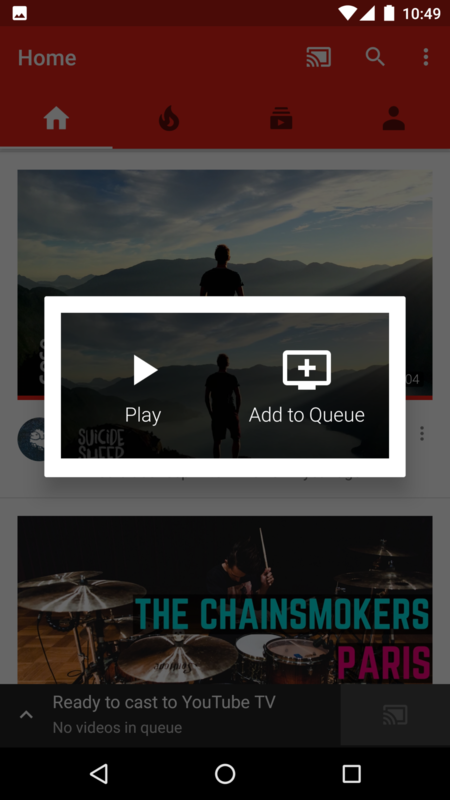 Want to Control Youtube from your smartphone? 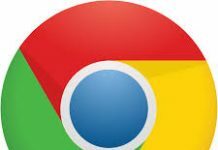 Most of us don’t know this but we can control youtube in our laptop’s using our smartphones. 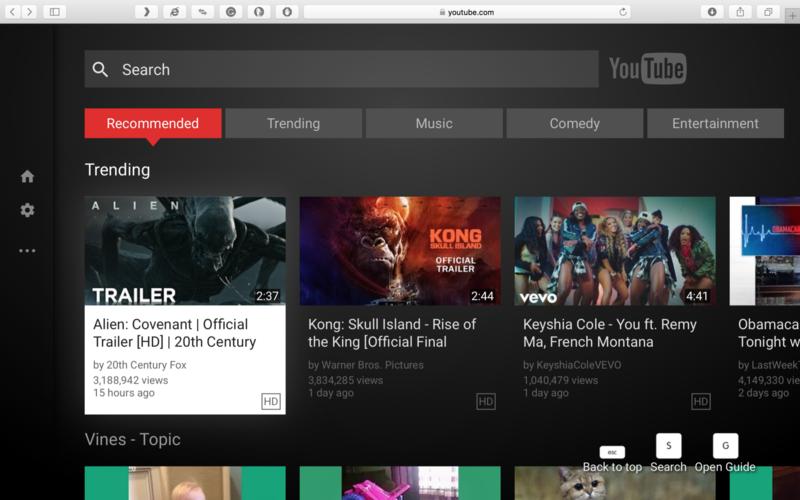 Visit YoutubeTV on your browser. 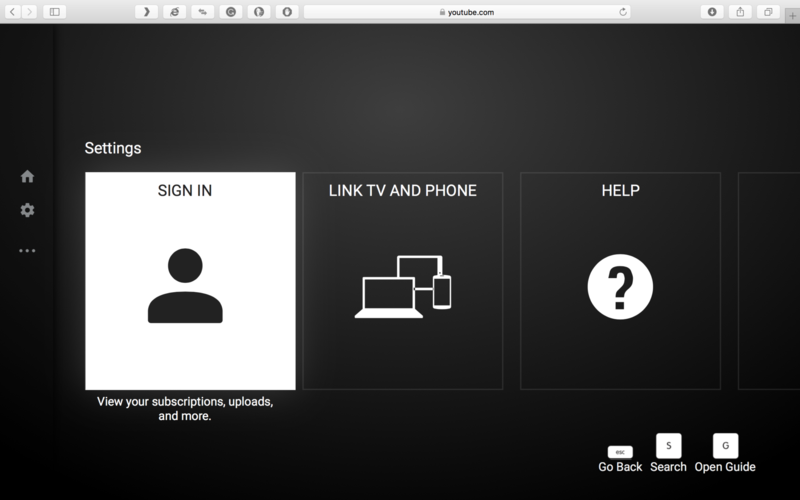 Click on the bar on the left-hand side and click on settings. 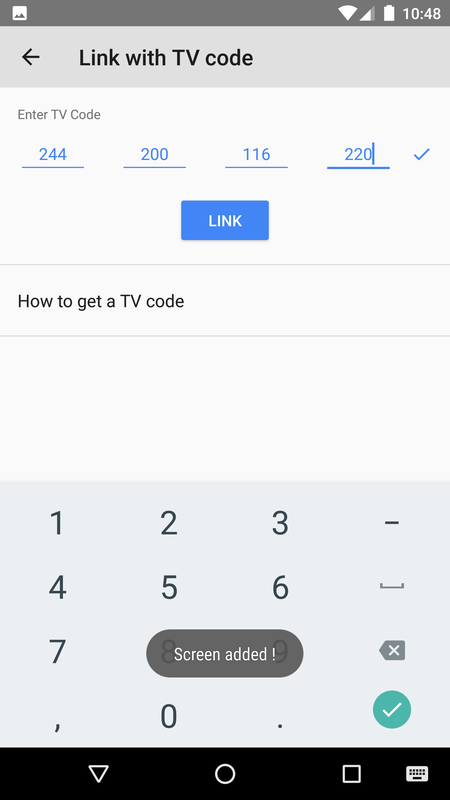 Click on “LINK TV AND PHONE” & then press “Link with TV Code”. 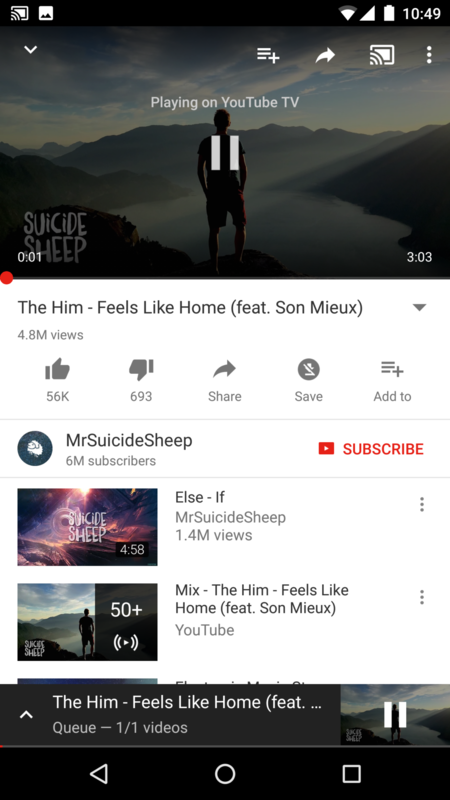 Open your phone’s Youtube app and tap on “Watch on TV”. 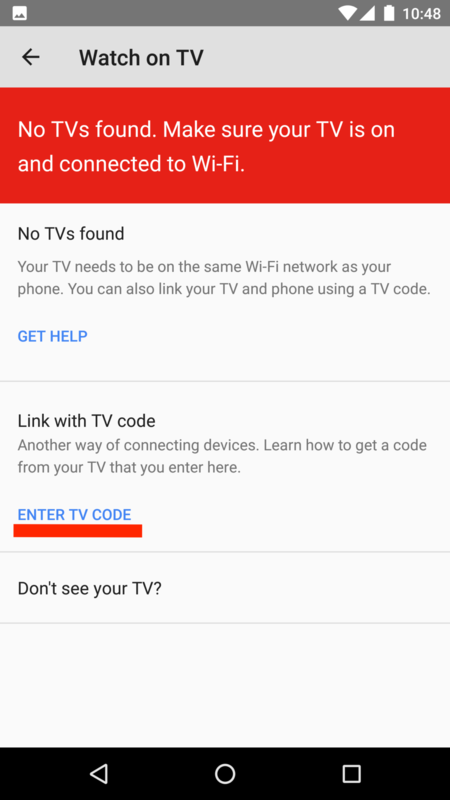 On the next window if you are not connected to the same network as your laptop, click on “Enter TV Code”. 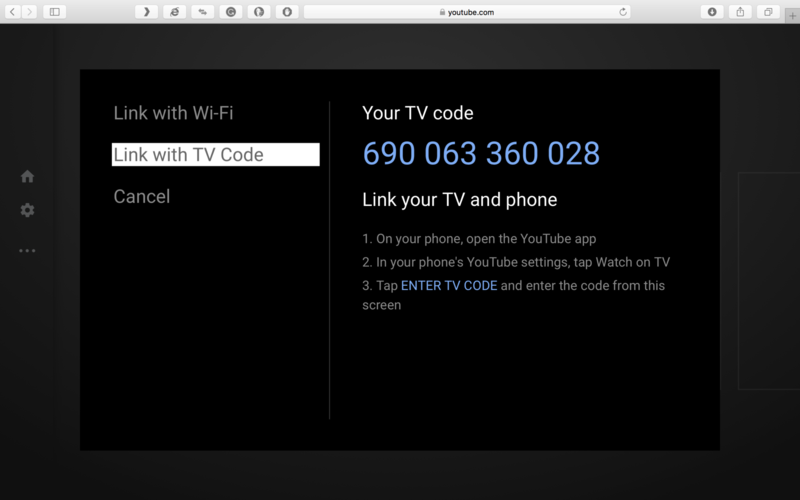 Now on the next page enter the TV code which you see on your laptop’s screen in the Youtube TV website and press on the link. 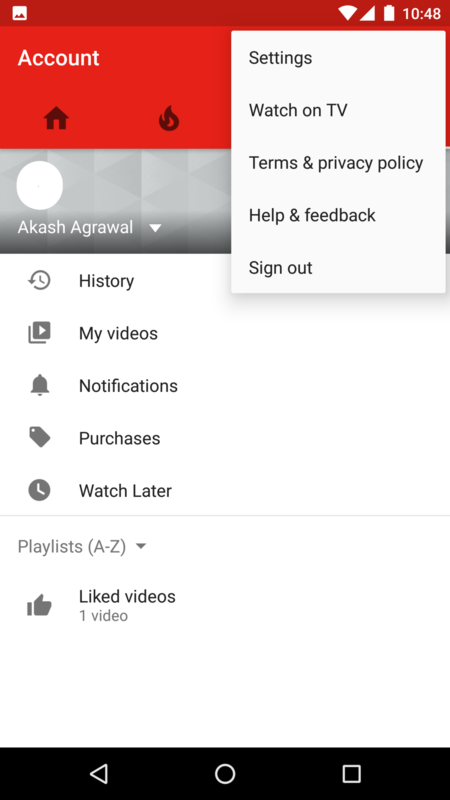 Now return to your Youtube App and click on any video which you would like to watch on your Computer’s screen. 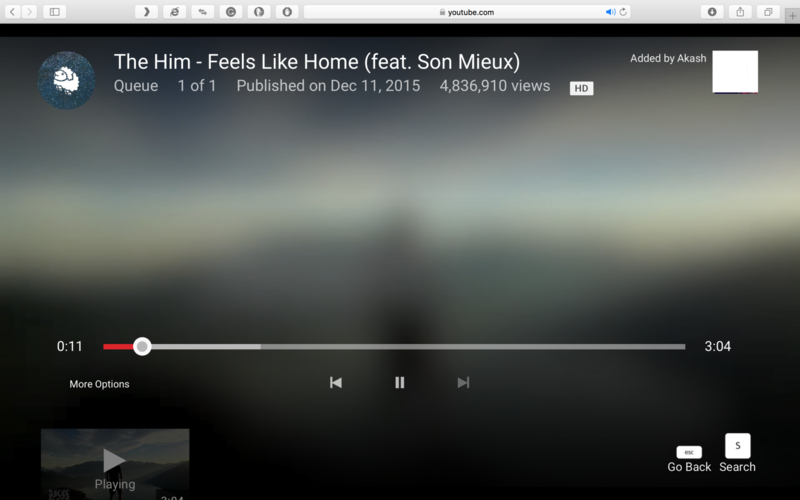 Now the video will play on your laptop’s screen and you can control it through your smartphone’s Youtube App.